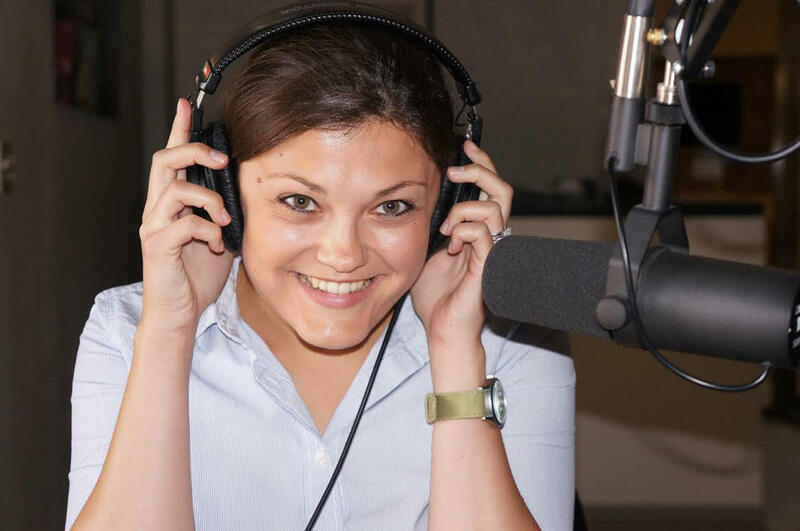 Before becoming the newest Capitol reporter for Michigan Public Radio Network, Cheyna Roth was an attorney. She spent her days fighting it out in court as an assistant prosecuting attorney for Ionia County. Eventually, Cheyna took her investigative and interview skills and moved on to journalism. She got her masters at Michigan State University and was a documentary filmmaker, podcaster, and freelance writer before finding her home with NPR. The state Attorney General’s Office is trying to show that former Michigan State University president Lou Anna Simon lied to investigators to protect the university. Simon was in court Monday for the second day of a hearing to determine whether she should stand trial for charges that she lied to law enforcement. Michigan lawmakers in Washington DC want veterans to receive full coverage for health problems stemming from PFAS exposure. The industrial chemicals have been discovered in sites across Michigan and the U.S., many of them military bases. President Donald Trump revved up his supporters in Grand Rapids last night on issues ranging from the Mueller investigation, to health care, to immigration. Governor Gretchen Whitmer signed her first bill into law on Thursday. The new law will keep a judge’s seat in a court in the Upper Peninsula. Representative Beau LaFave (R-Iron Mountain) represents part of the Upper Peninsula, including Menominee County, where the judge will be. He sponsored a similar bill in the state House. Michigan has been steering money in the School Aid Fund K-12 schools into higher education for almost a decade – and Governor Gretchen Whitmer says it’s time to stop. But she's facing some pushback from Republican lawmakers. State Rep. Shane Hernandez (R-Port Huron) chairs the House Appropriations Committee. He said he’s willing to consider the move – but it would take time and likely have to be phased in. Top appointees in Governor Gretchen Whitmer’s administration are officially in their jobs to stay. The time limit for the state Senate to block many appointees by Whitmer has passed. The state Senate has 60 days to oppose an appointment by Whitmer. The oversight process has not been used much in the recent past with a Republican in the governor’s seat and a Republican-controlled Legislature. But now with a Democrat in the governor’s office, Republicans are using the oversight powers more. A Court of Claims judge ruled the law that created the Mackinac Straits Corridor Authority is valid. The authority will oversee a controversial tunnel to house a new section of the aging Line 5 pipeline. Line 5 carries crude oil and natural gas liquids under the Straits of Mackinac. At the center of the dispute is a part of the law that says the members of the authority are to serve six-year terms. State lawmakers want to go to the Michigan Supreme Court to find out if something they did in their last session is legal. Attorney General Dana Nessel is scheduled to give her first public briefing on three major state cases this week. Nessel said she’ll be joined by Michigan State Police Colonel Joe Gasper and Michigan Solicitor General Fadwa Hammoud. These are all cases that Nessel inherited from former Attorney General Bill Schuette, and Nessel has been tight lipped about her plans for these cases.